The issue is Sec. 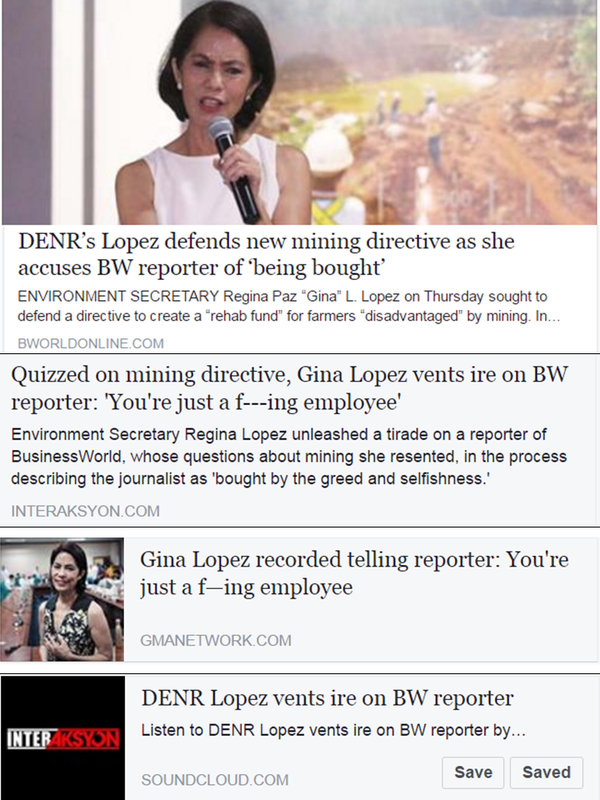 Lopez's new order requiring mining companies to pay P2 million/hectare for farmlands that are affected by mining, the BWorld reporter asked her about this and related issues and the Secretary lost her temper. I did not see the new order but offhand, how can the DENR prove which farms are "disadvantaged", at what extent or level, vs those that are not adversely affected? When this was reported in the news, she was upset, or angry. Well, she is angry that her hypocrisy is recorded and publicized. In public she portrays herself as a caring person but in private she can be a b__c but people should not record and report it. But reporters always record their interviews whether in a formal press conference or informal "press ambush" while walking. Other DENR concerns that Ms. Lopez seems to ignore. 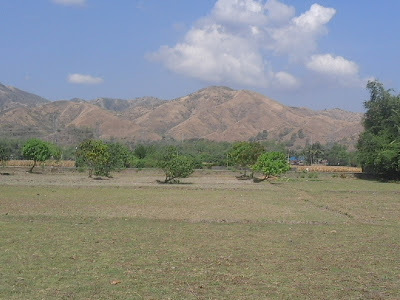 These are the mountains in western Pangasinan (municipalities of Aguilar, Bugallon, Labrador), I took this photo just 2 weeks ago. Is Sec. Gina Lopez going there making video behind those bald mountains asking "what have we done for the future, the future?" No, of course. Why? Because there are no big mining companies to blame there. The DENR and LGU people are not doing enough to stop the regular cutting and stealing of trees in public forest land. A mountain just behind the NGCP station in Labrador, Pangasinan, photo also taken 2 weeks ago. This is a "public forest land", no big mining or big logging activity there. Would the "passionate" Lopez go there and record a video lambast the people who regularly steal whatever regenerating trees there? 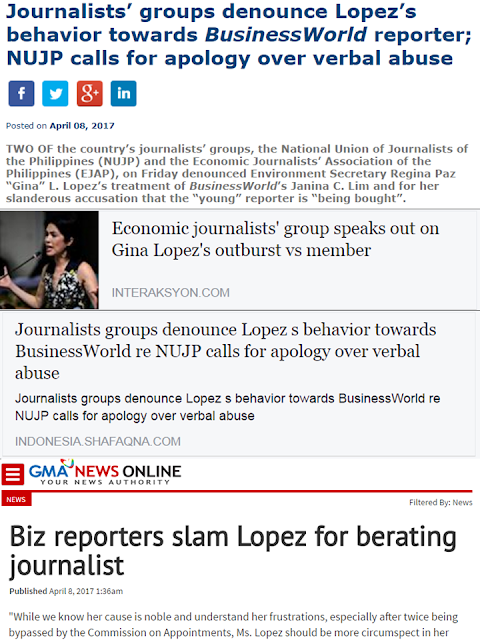 Nope, no media mileage or political pogi point kasi walang mining firm na pweding birahin at sisihin. Another non-work of "passionate" Lopez. 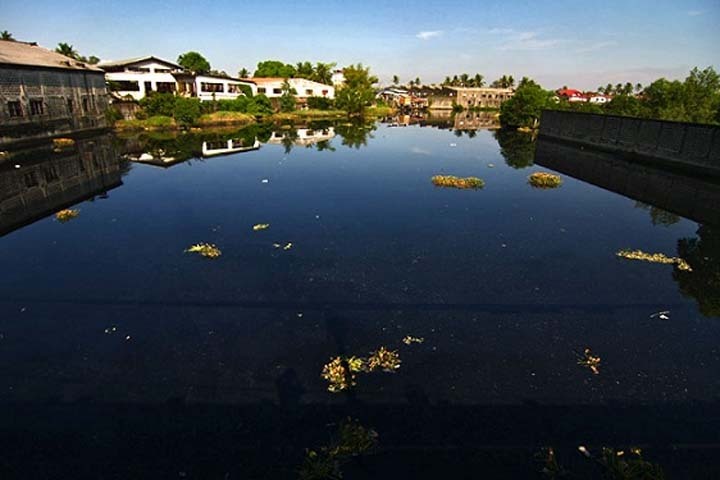 Manila Bay, Paranaque area, article dated February 18, 2017, file photo June 8, 2013. Marilao river, Bulacan. Date of article May 24, 2016. Would the Secretary go there and make a video attacking some companies? Nope, there are no mining firms to blame for siltation-pollution-environmental destruction of the river. This is a river in our barrio in Cadiz City, Negros Occ. Until about 25 yrs or more, the river width was 2x to 3x its current width. 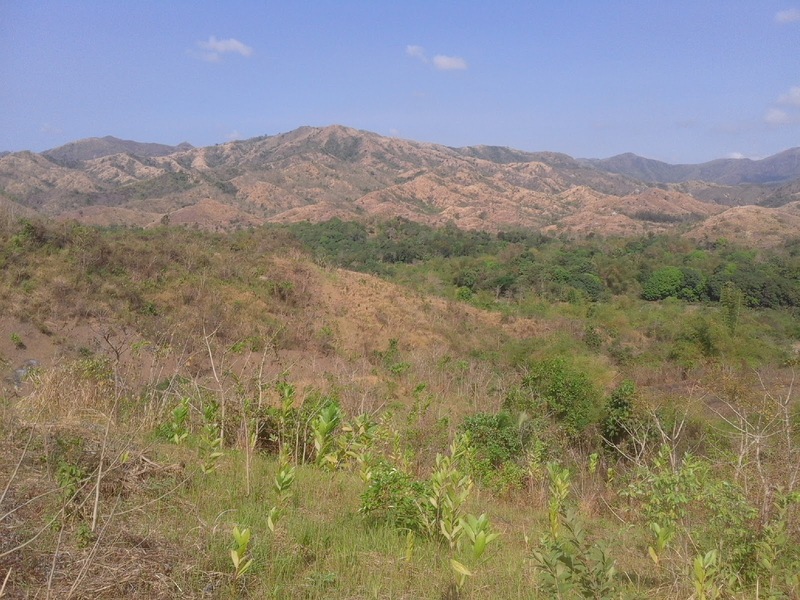 Large-scale soil erosion due to sugarcane farming upstream. 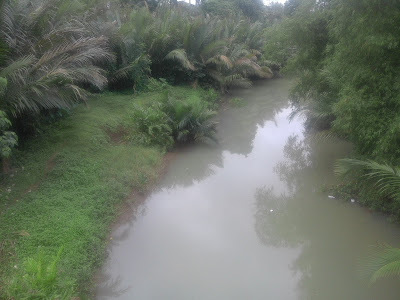 Because of the narrower river, there is frequent flooding in the area, yearly, several times a year flooding. This is obviously outside the work of DENR, this is DA, DPWH and LGU work. But it shows that large-scale soil erosion can be caused by agriculture, frequent tilling of land. I took this photo last month. 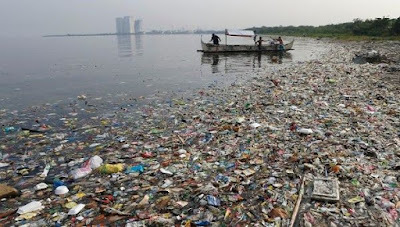 If government is to be strict in its environmental laws, it should be strict in all sectors and sub-sectors: big and small-scale mining, big and small-scale logging, tilling of farmlands, protection of rivers from solid wastes and huge soil erosion, and so on. Government should not pick just a few sectors for strict compliance and ignore the others.